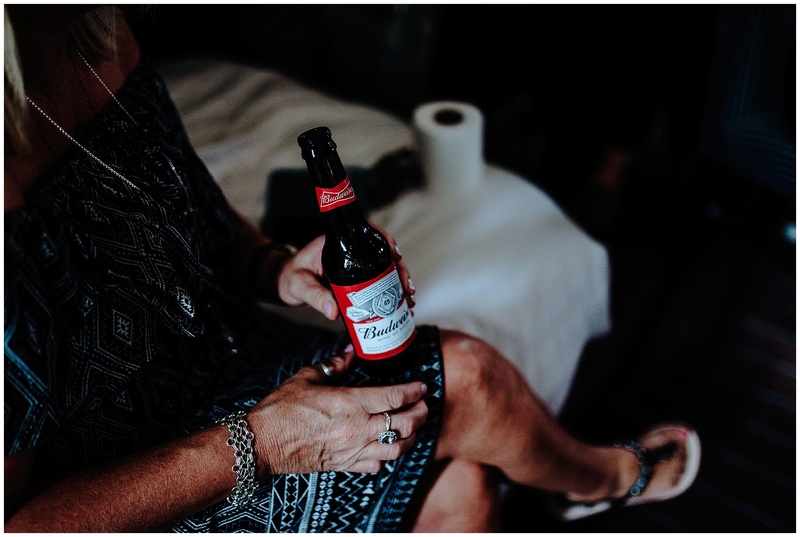 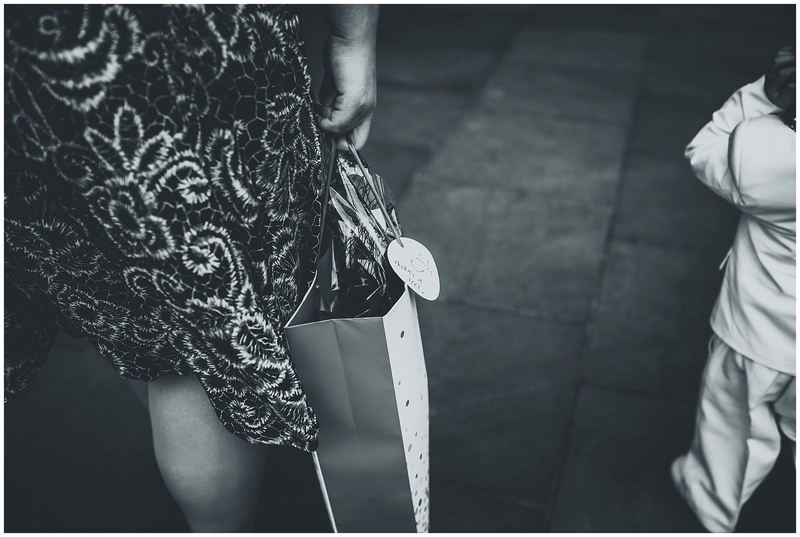 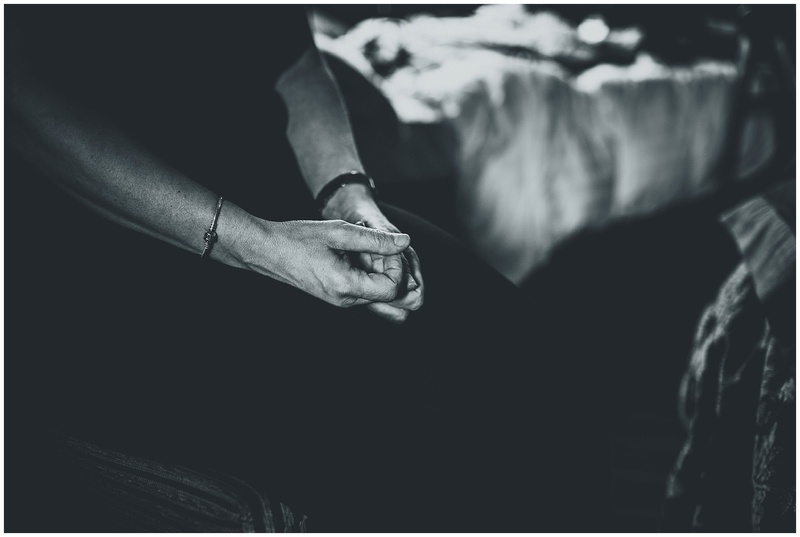 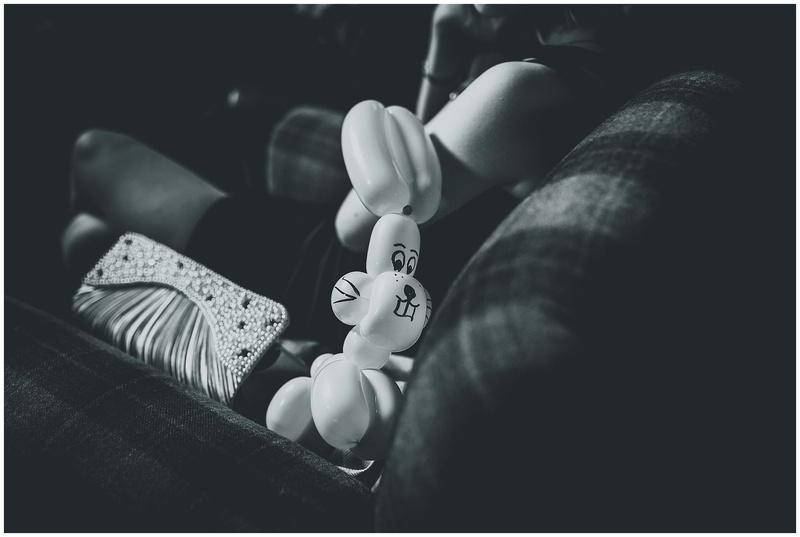 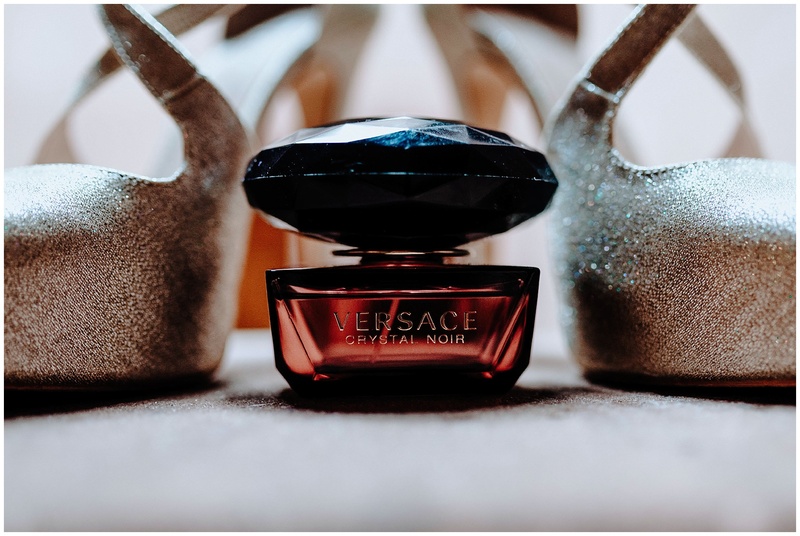 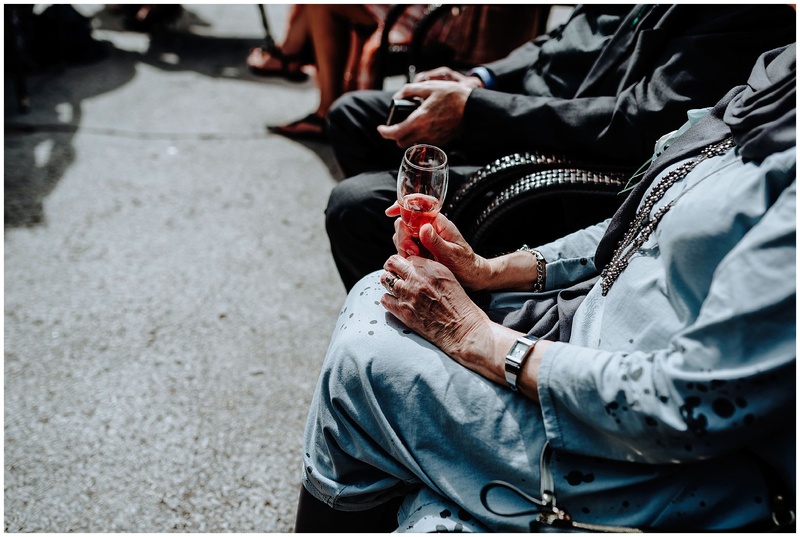 It’s time for another wonderful blog! 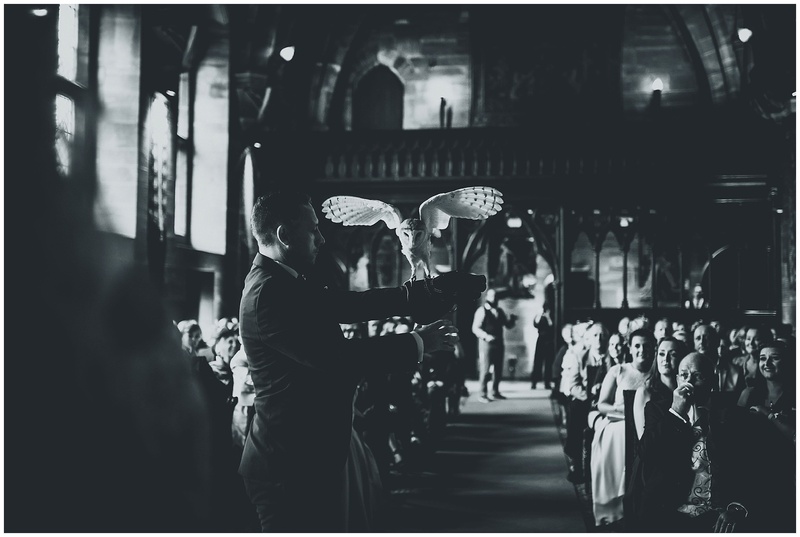 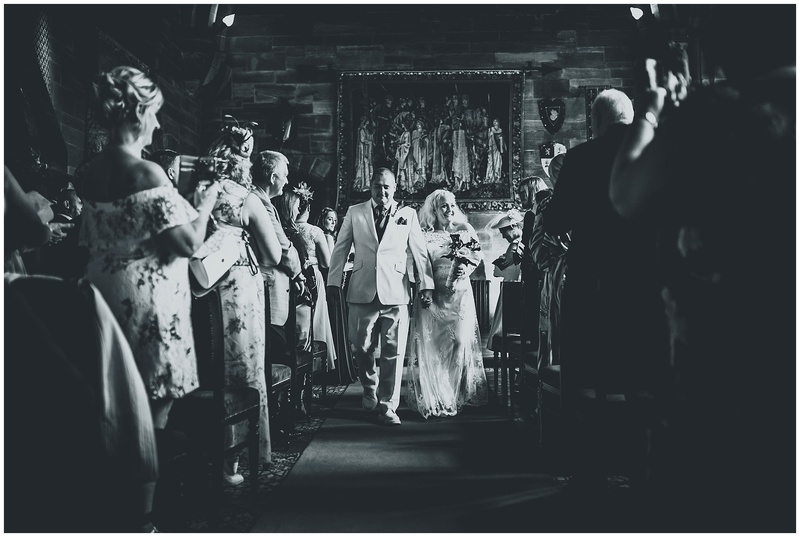 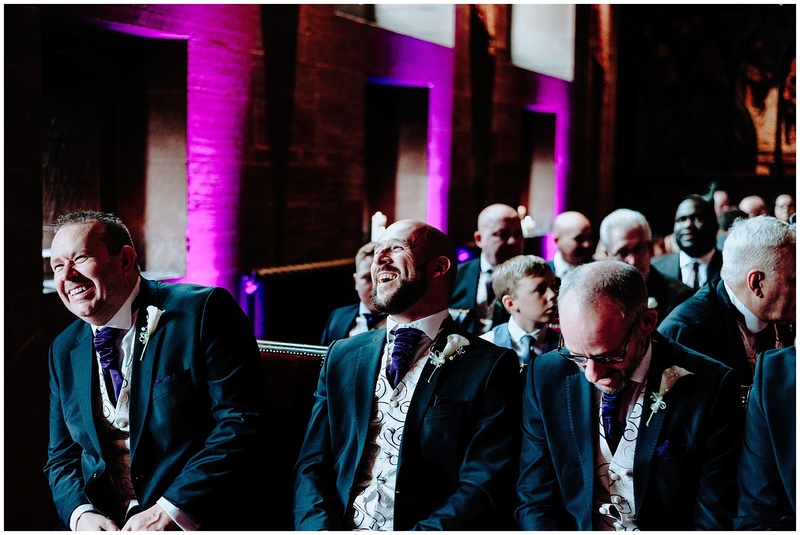 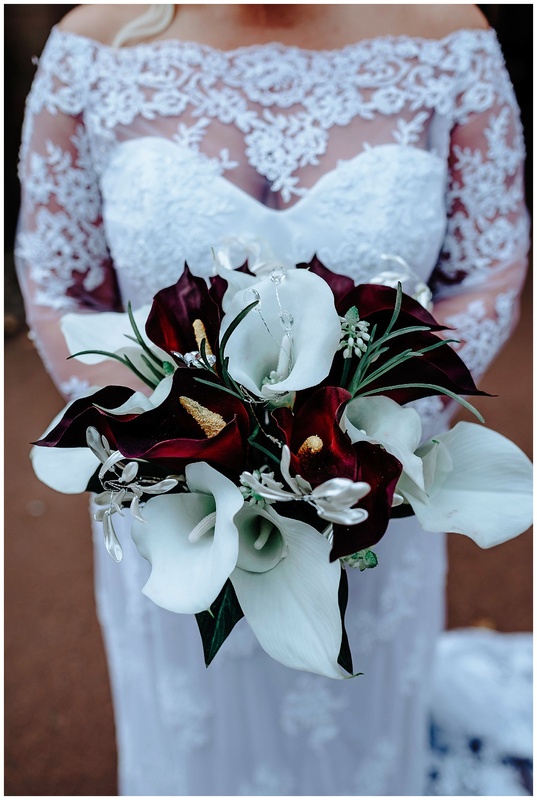 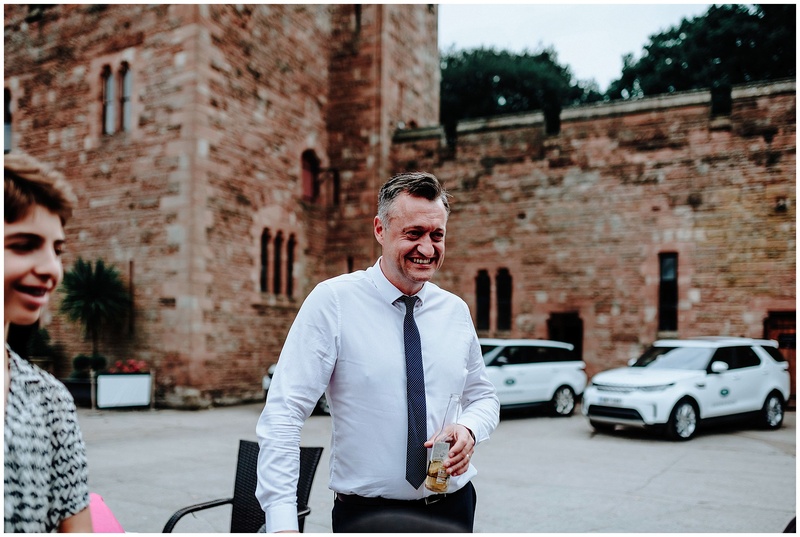 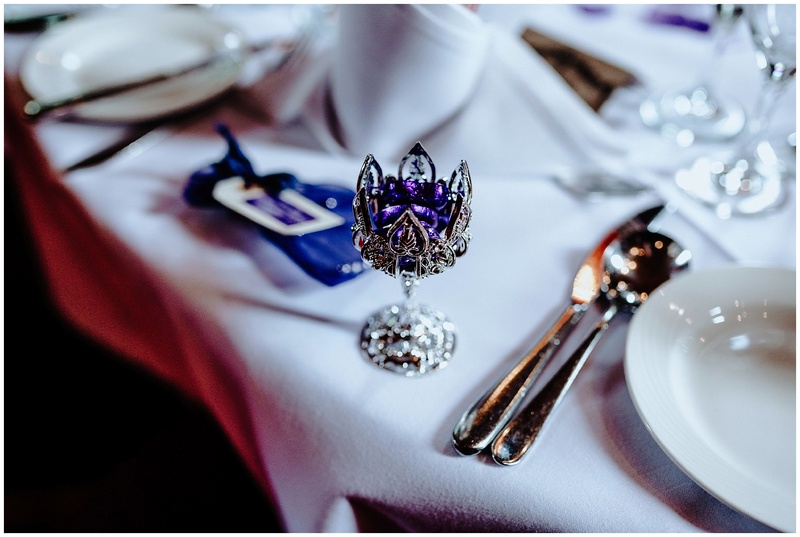 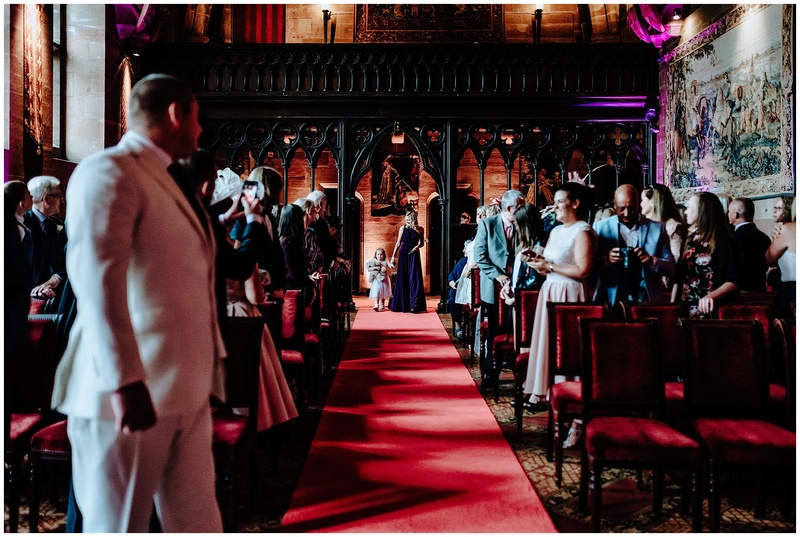 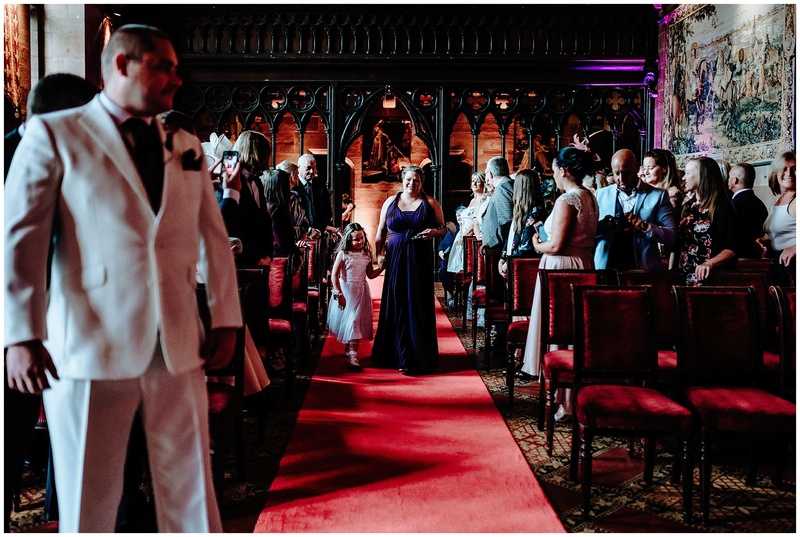 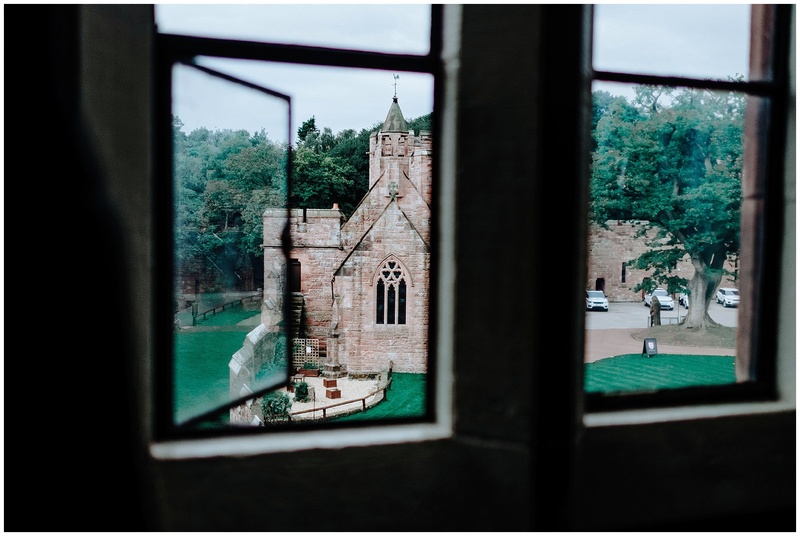 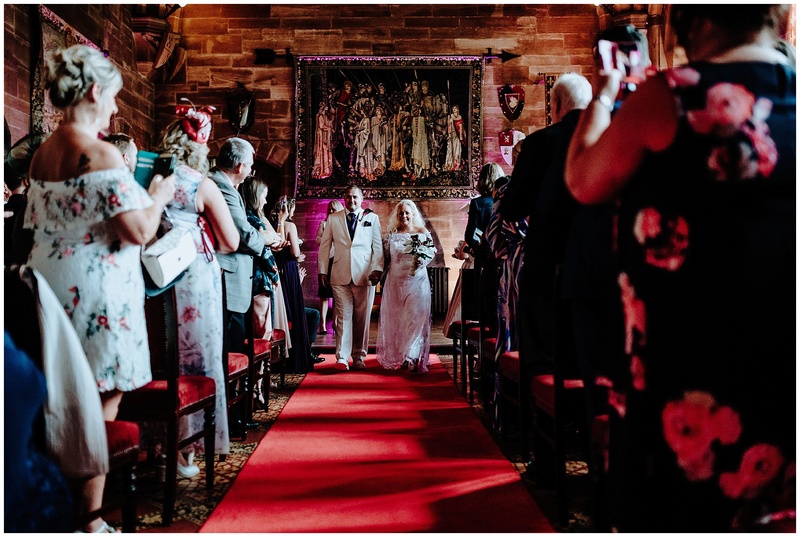 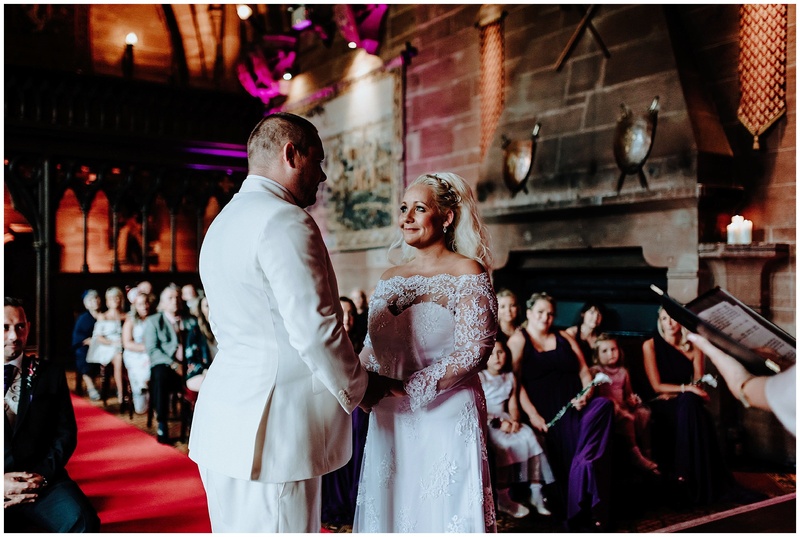 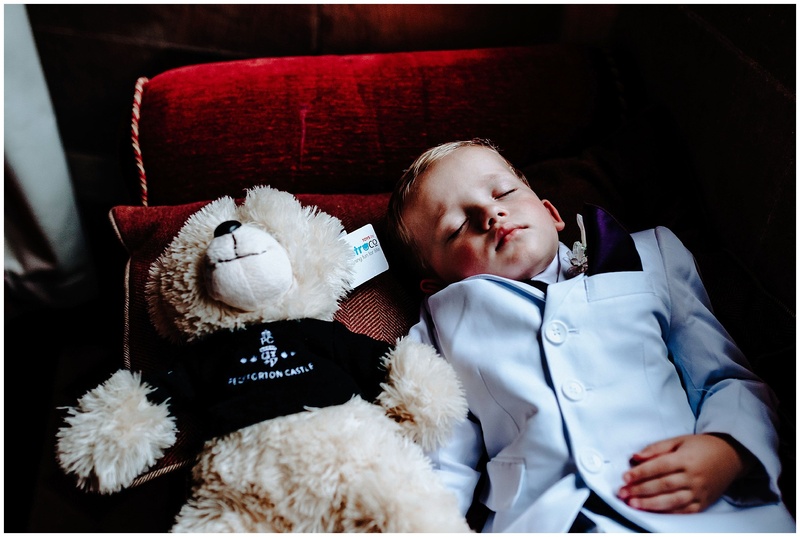 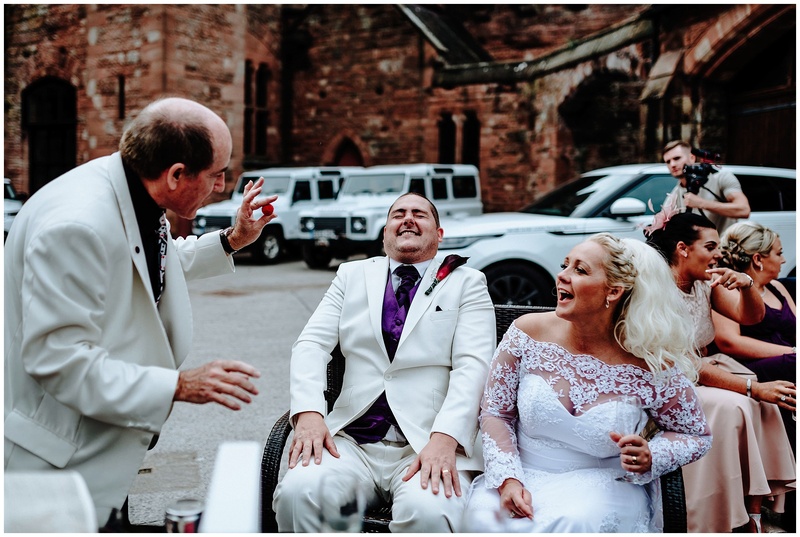 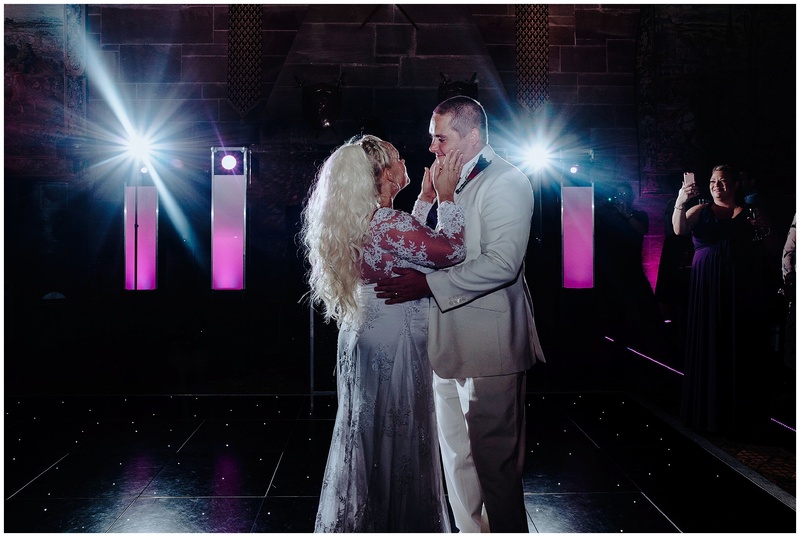 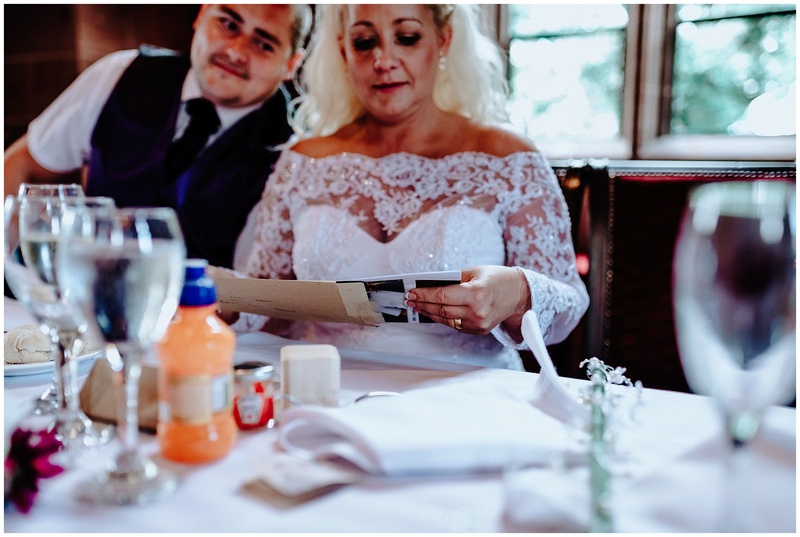 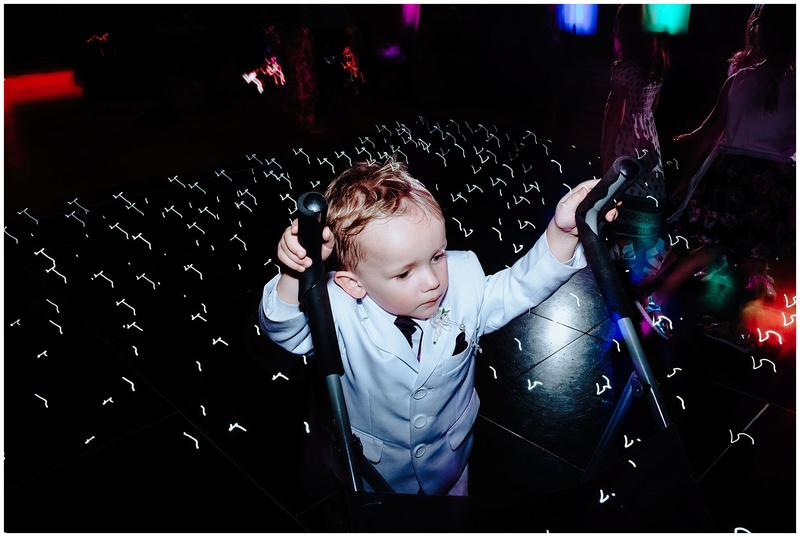 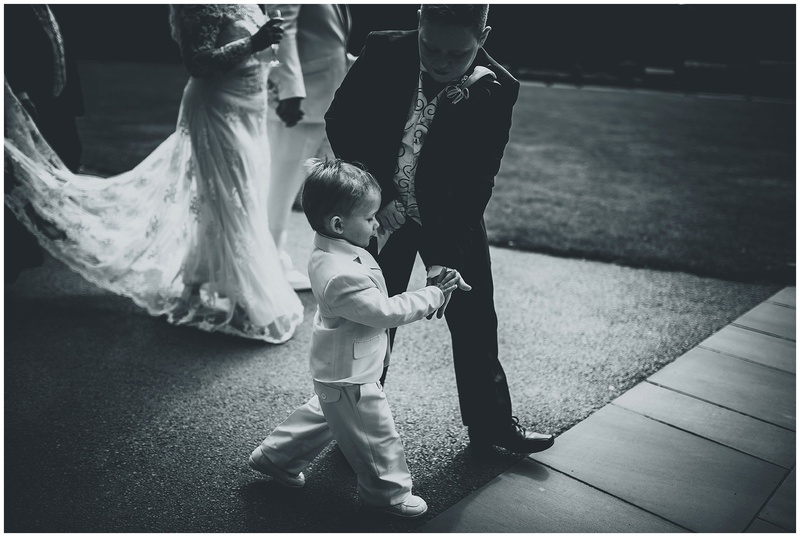 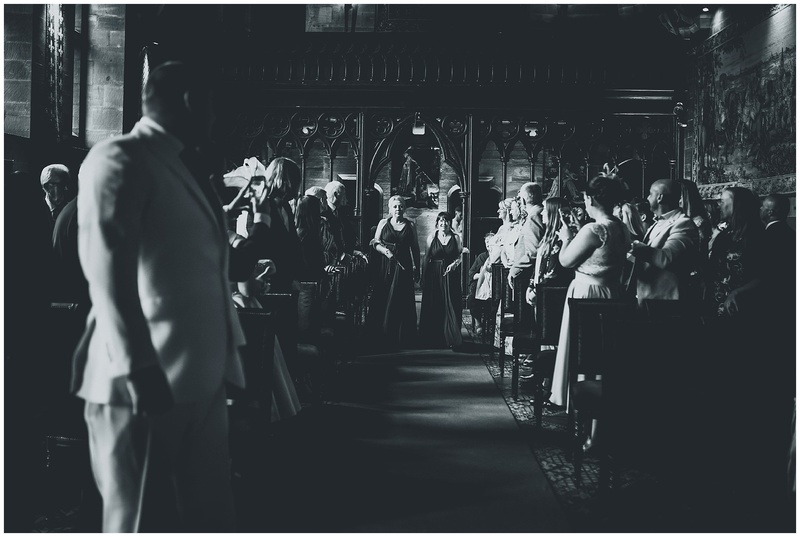 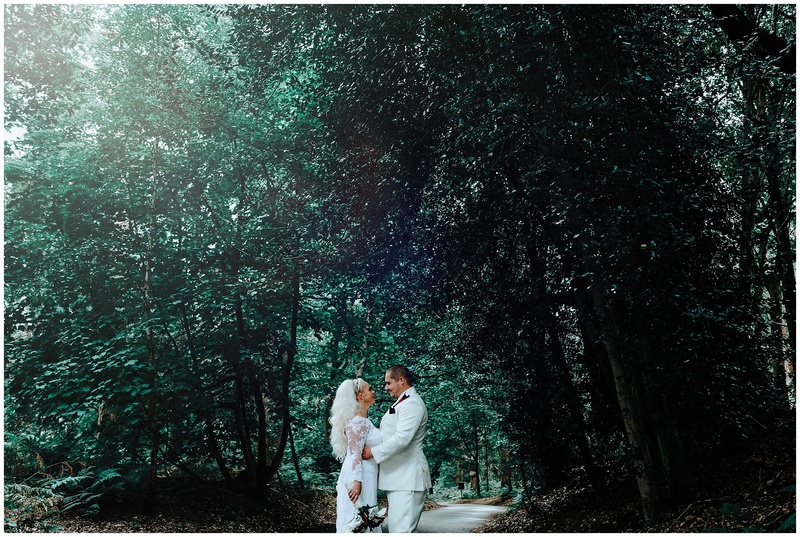 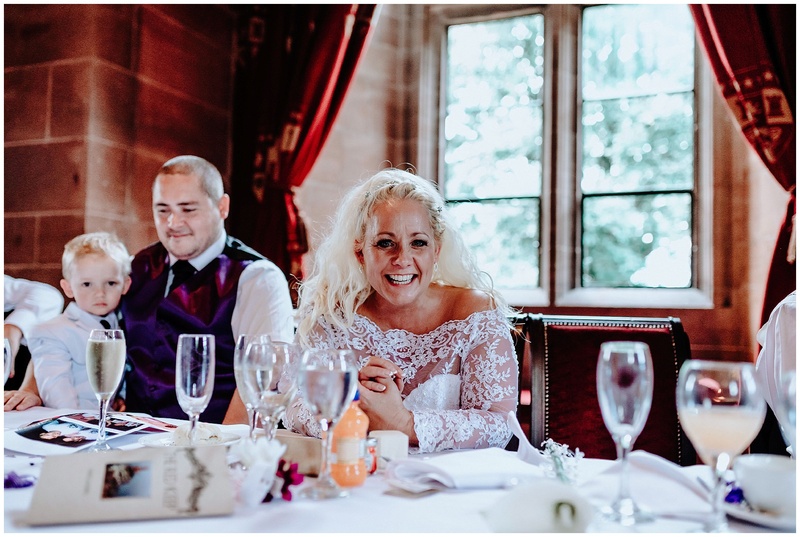 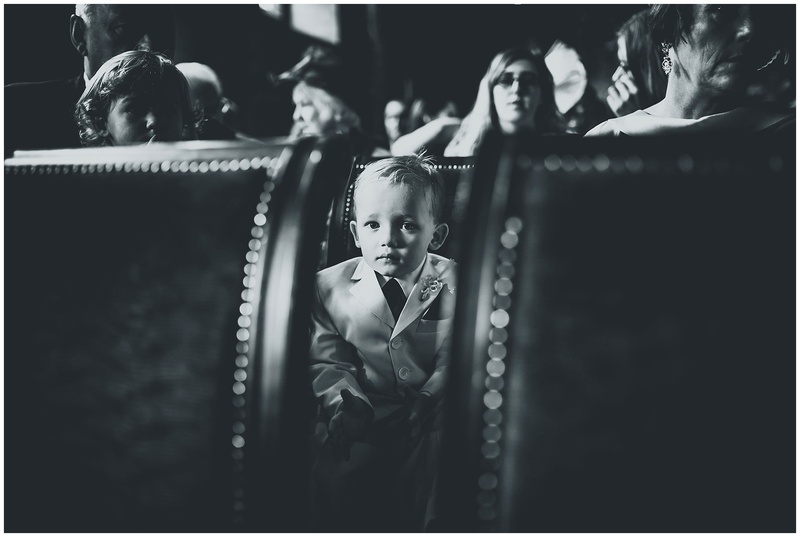 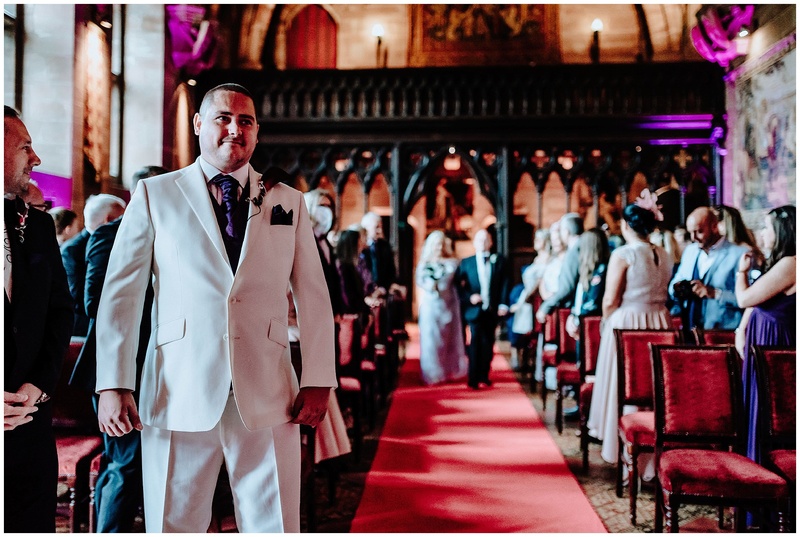 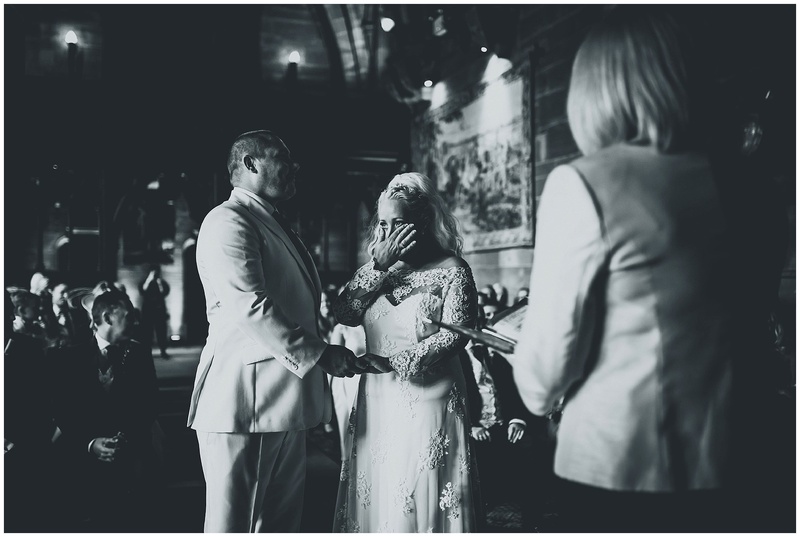 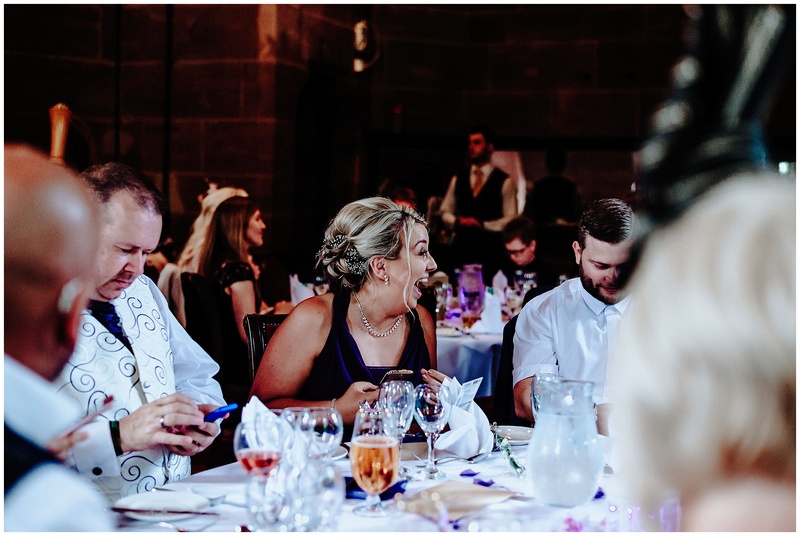 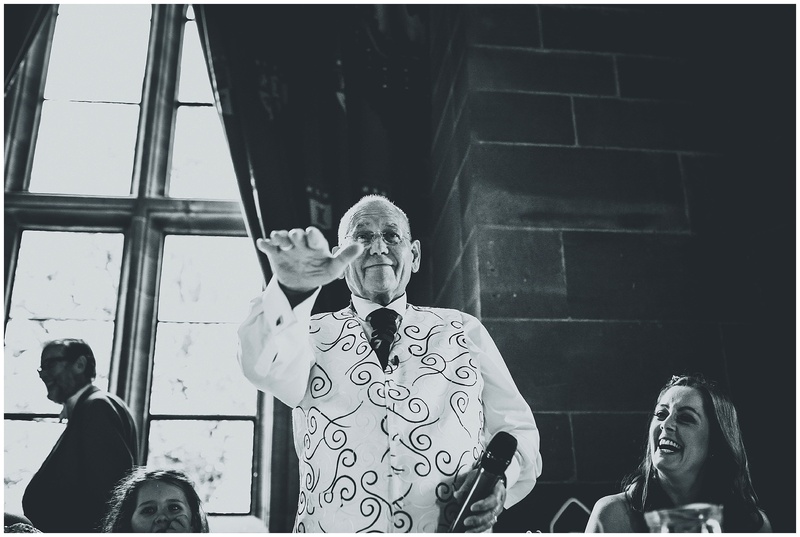 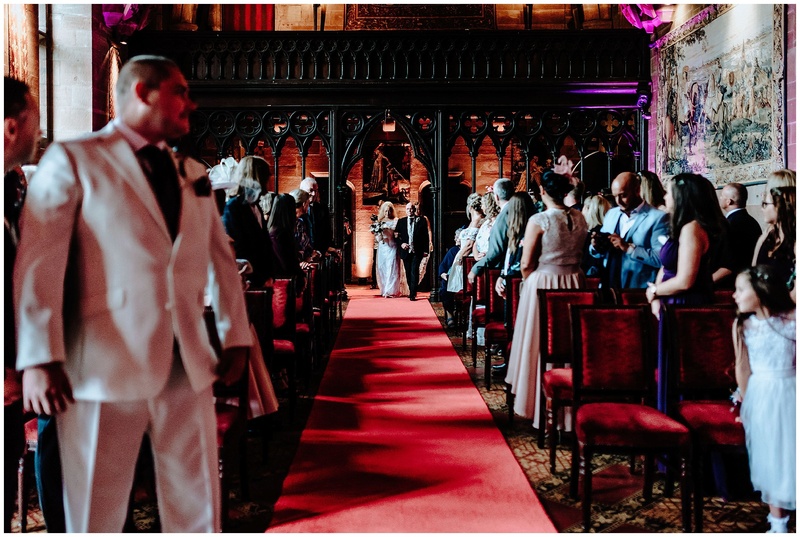 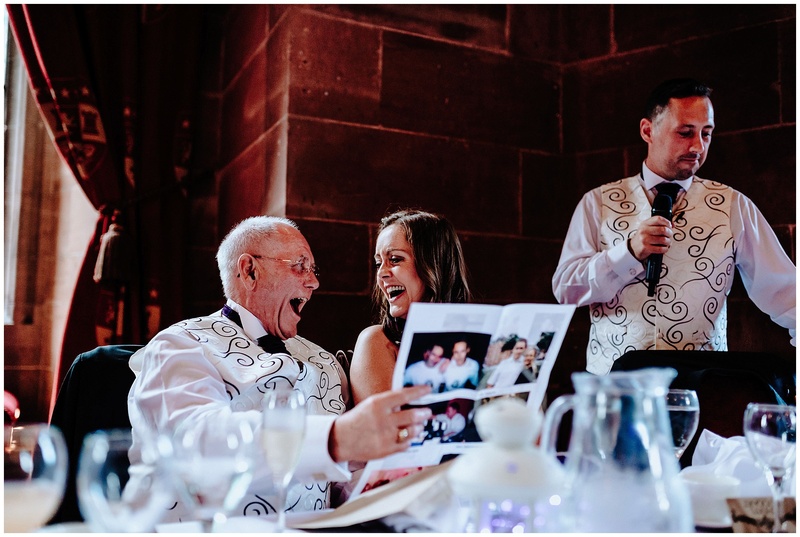 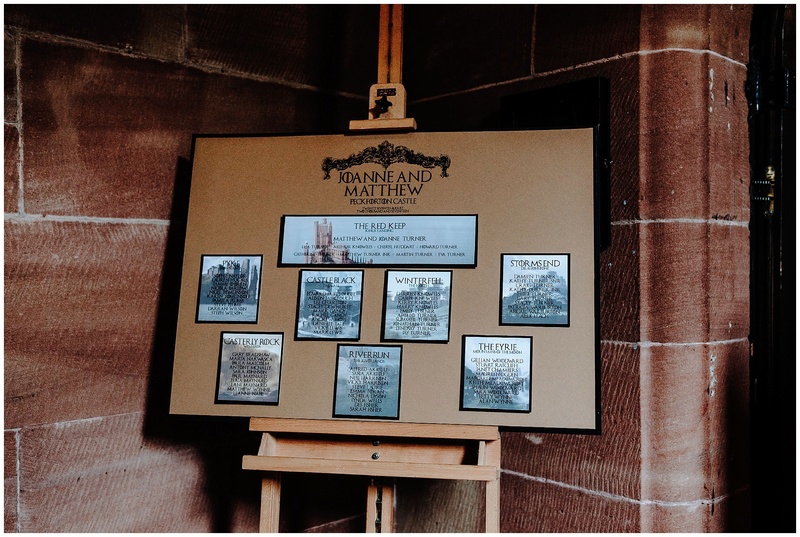 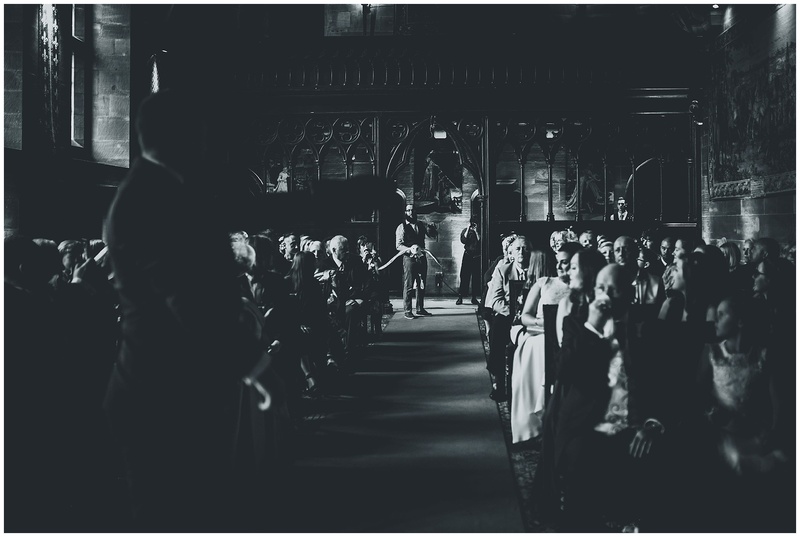 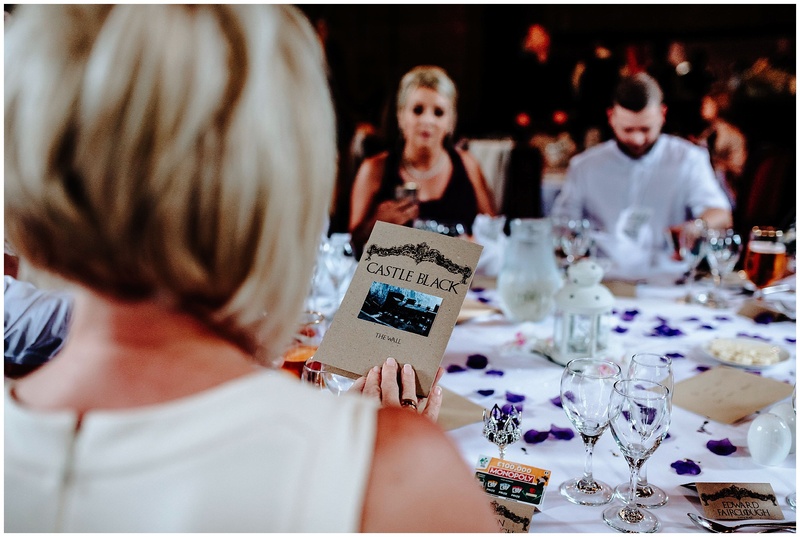 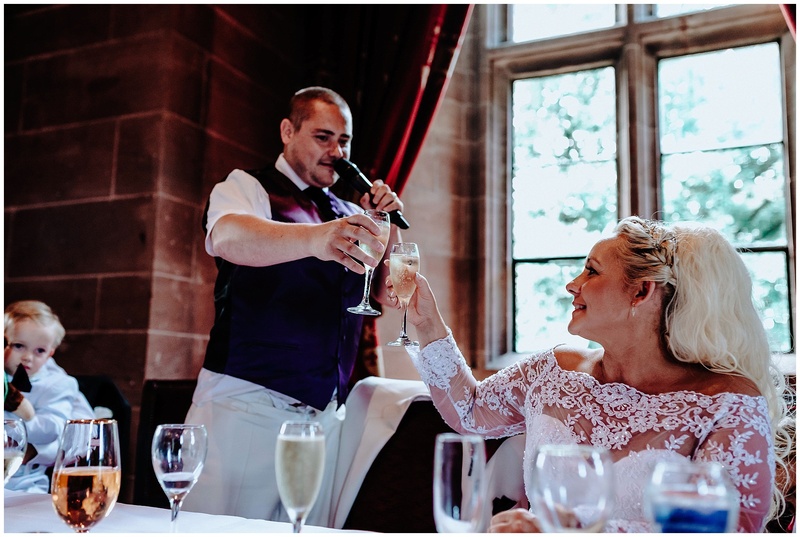 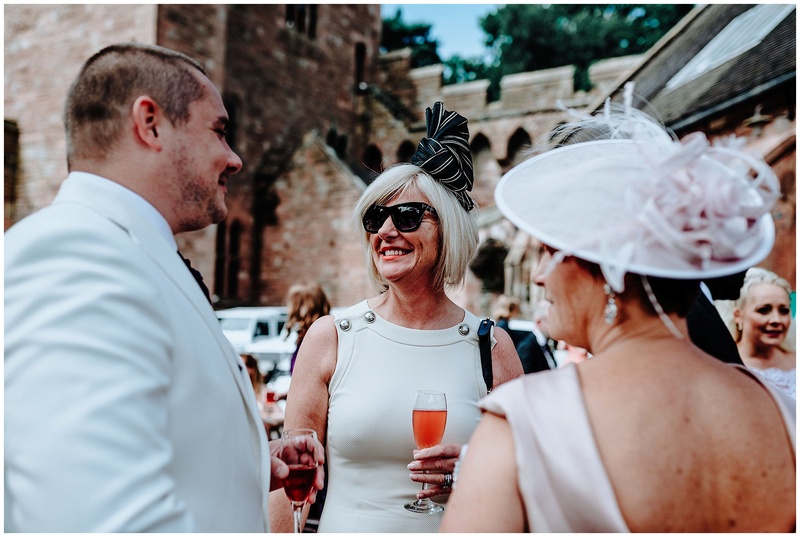 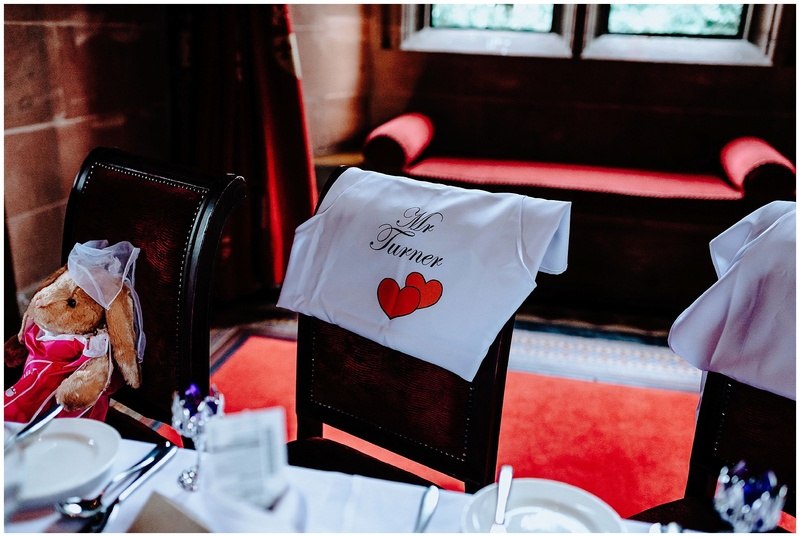 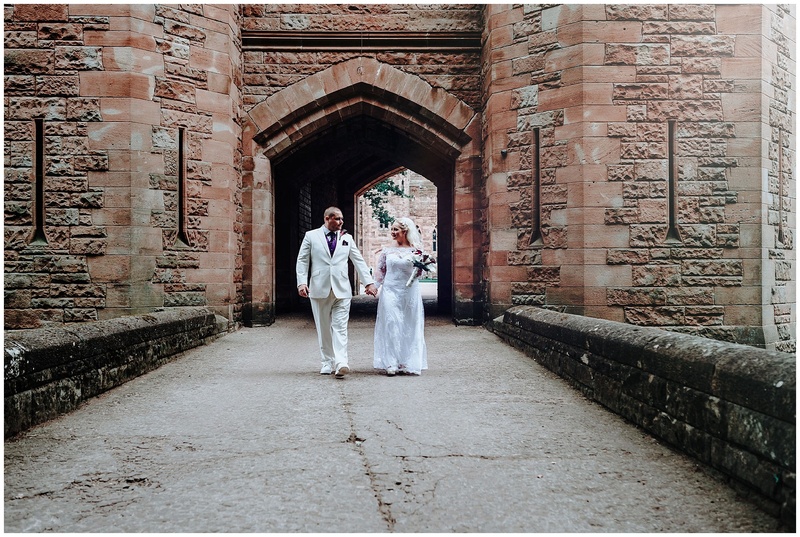 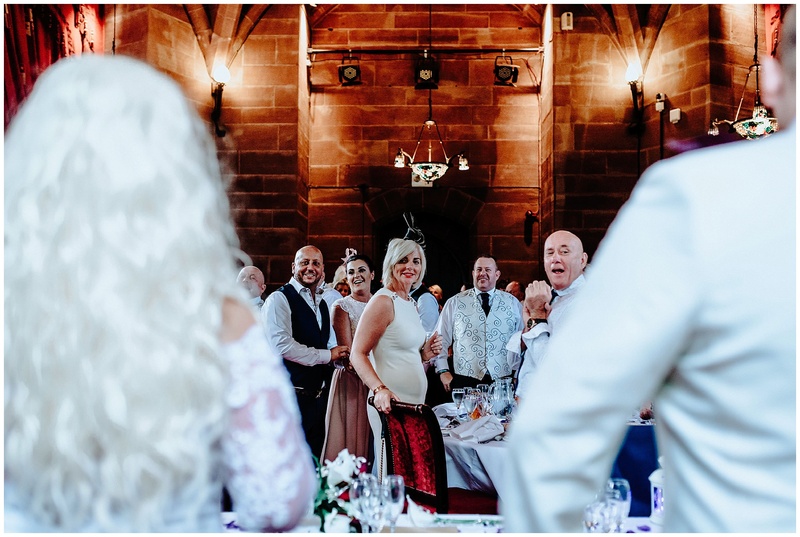 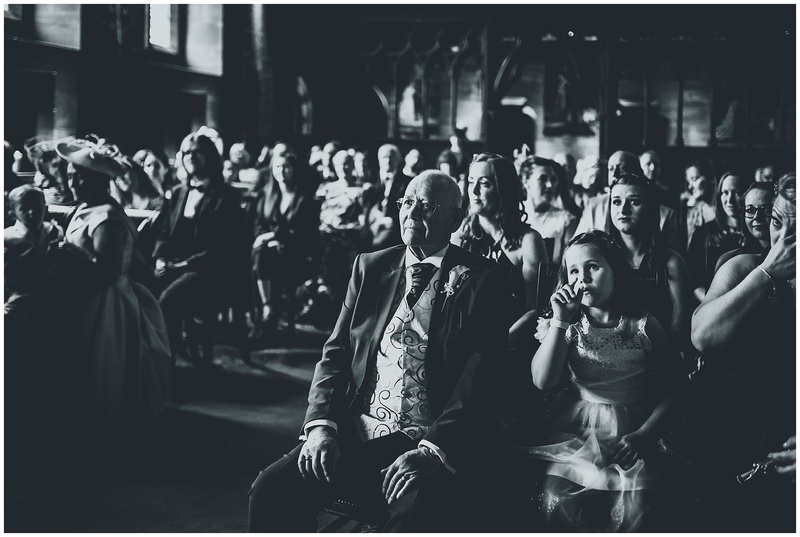 This one takes us back to a glorious day in August at the beautiful and grand Peckforton Castle in Cheshire! 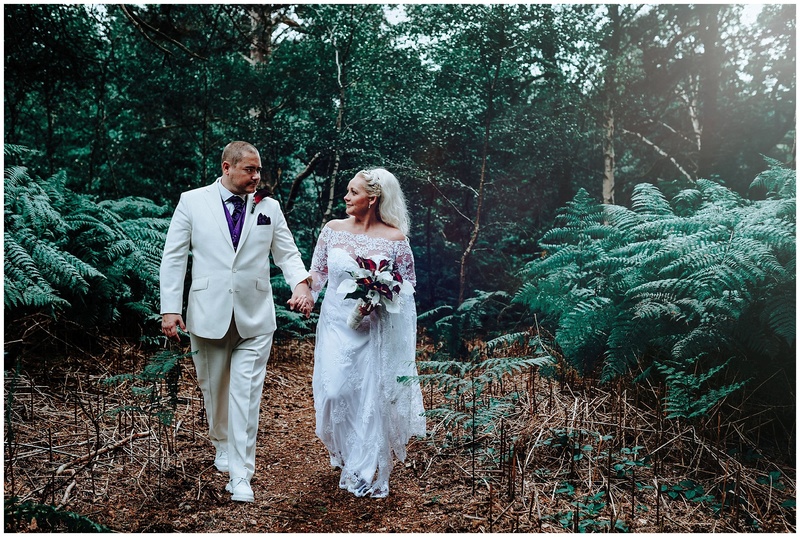 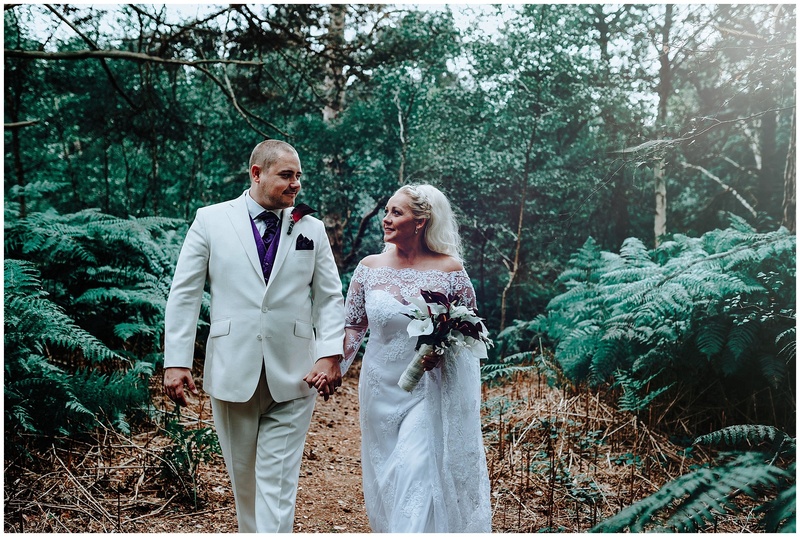 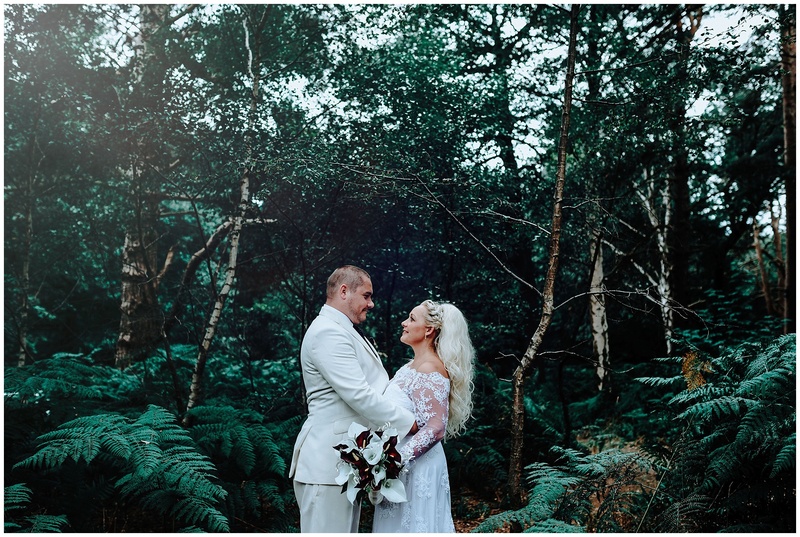 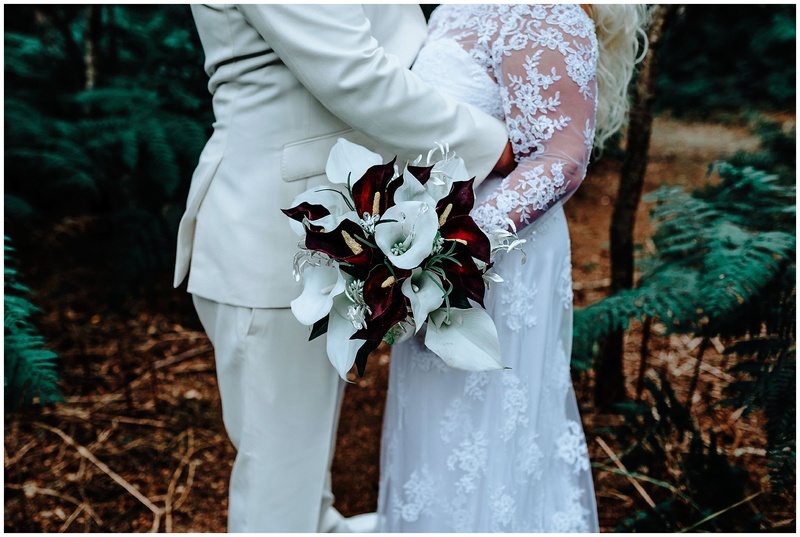 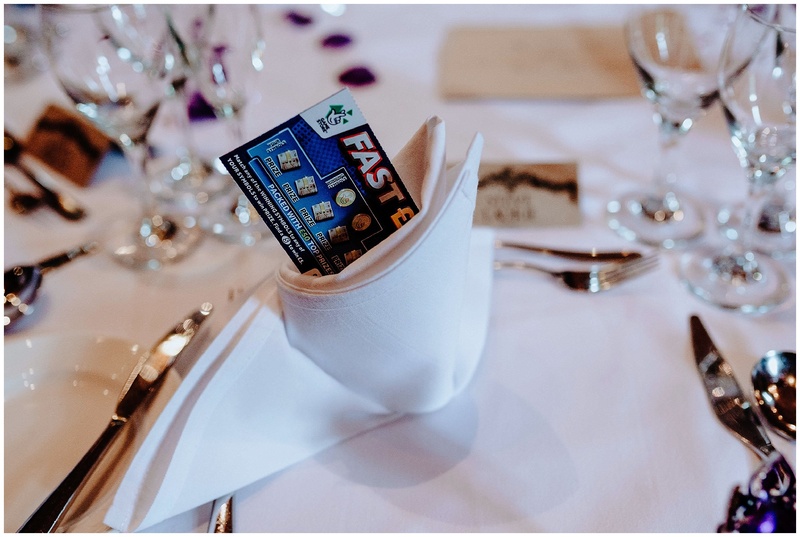 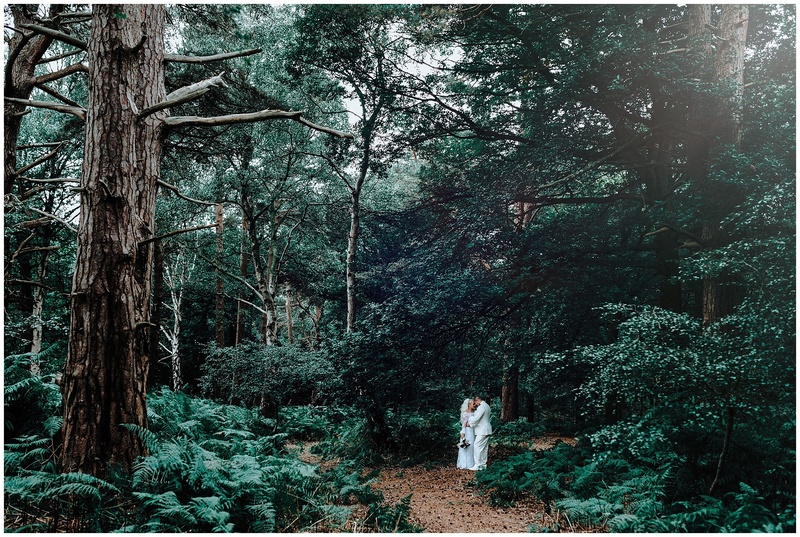 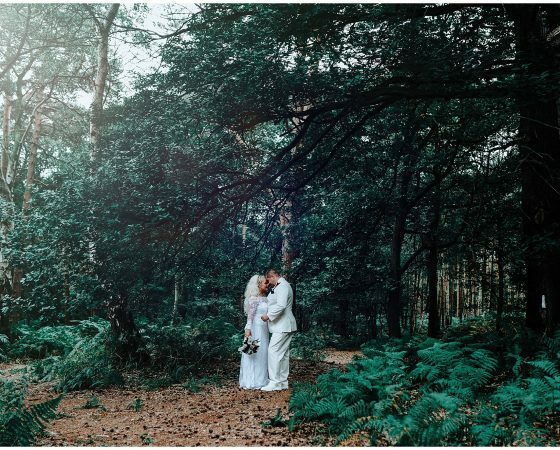 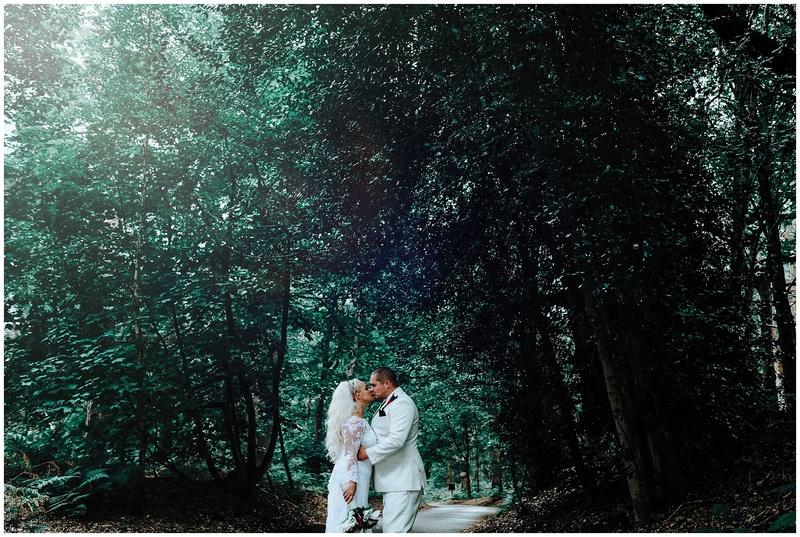 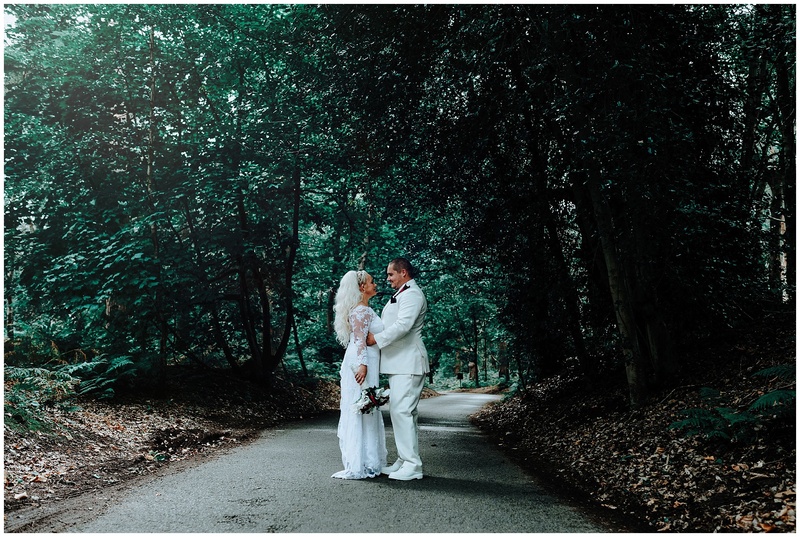 When driving into this amazing venue you could hear the birds and see all the perfect greenery and it truly is a perfect setting for a natural wedding. 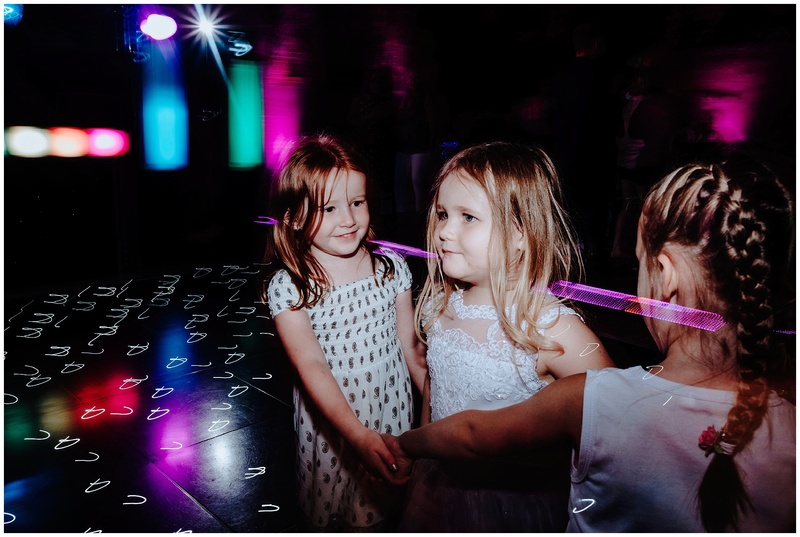 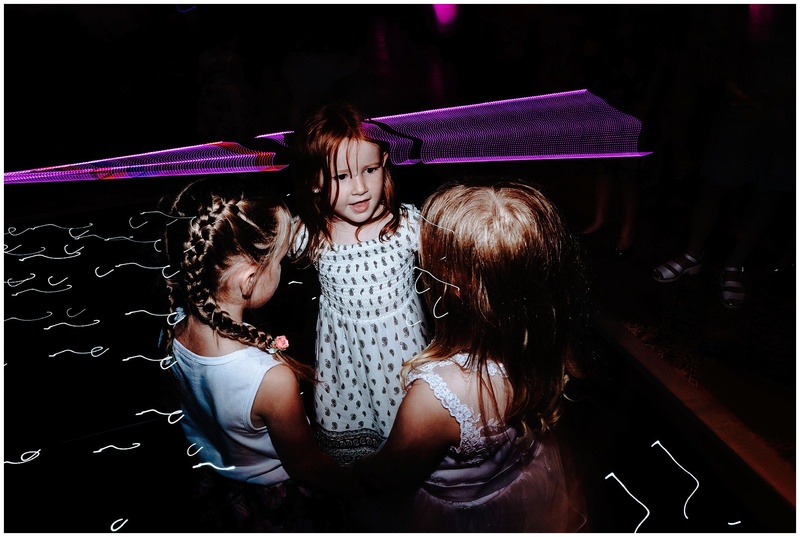 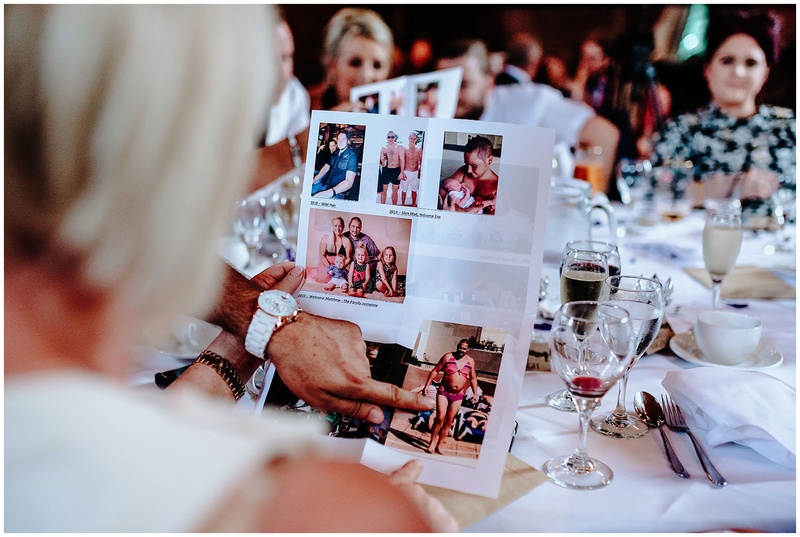 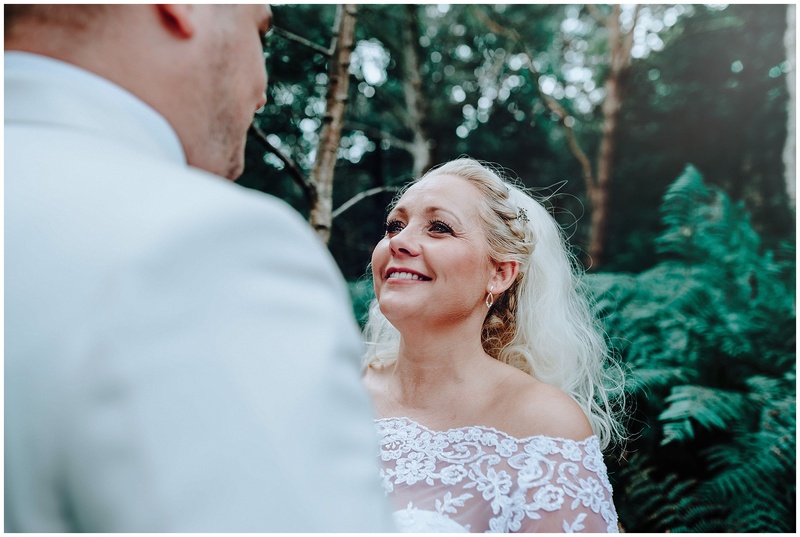 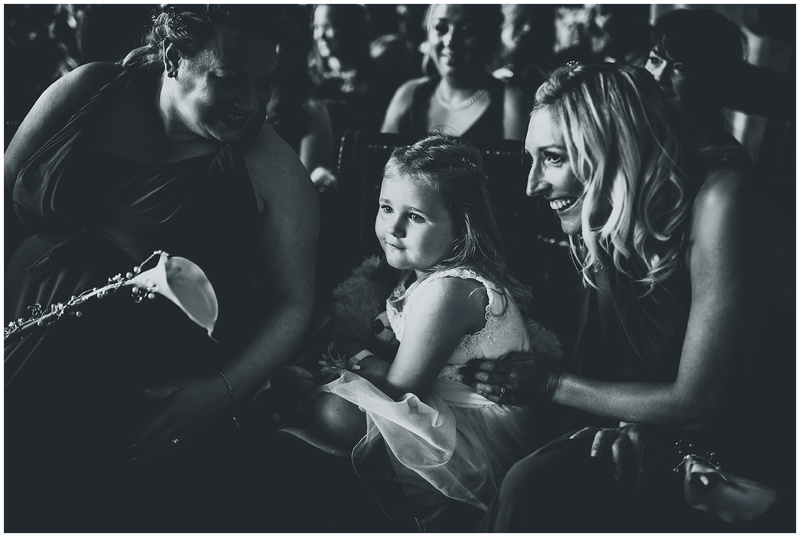 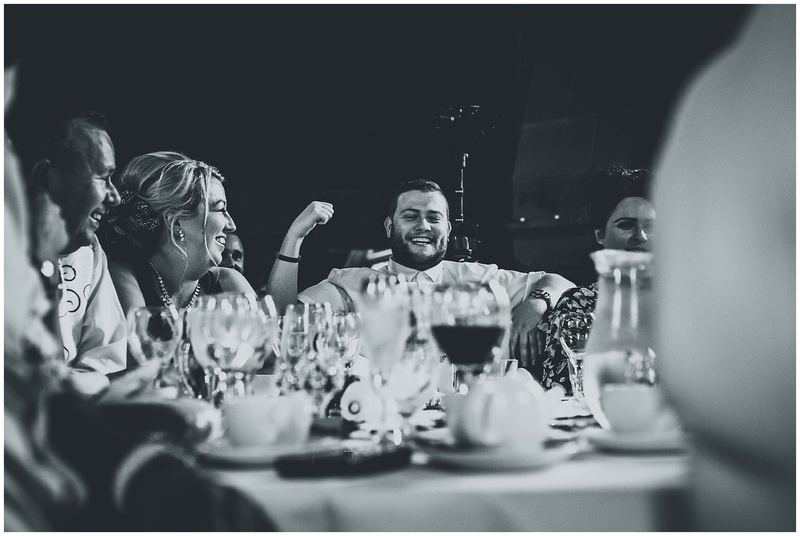 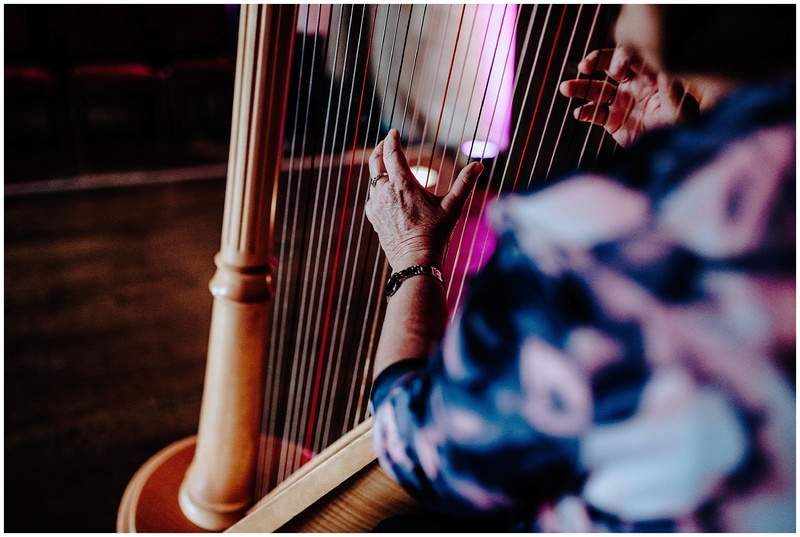 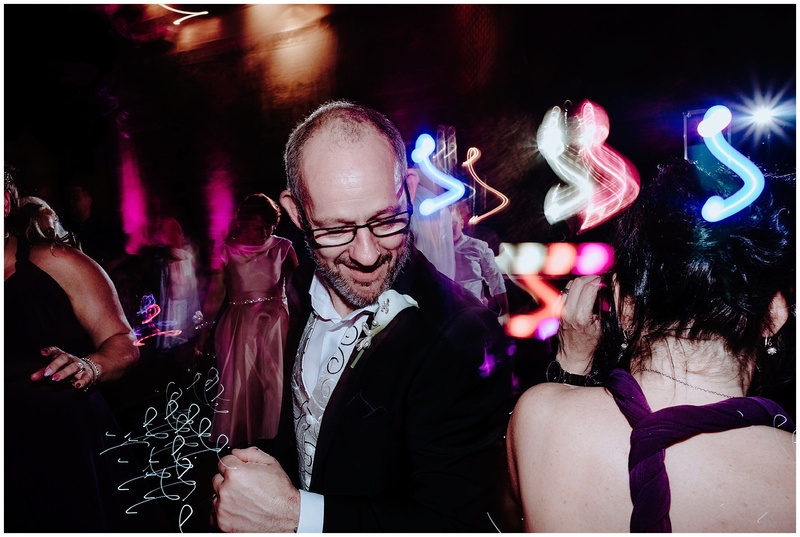 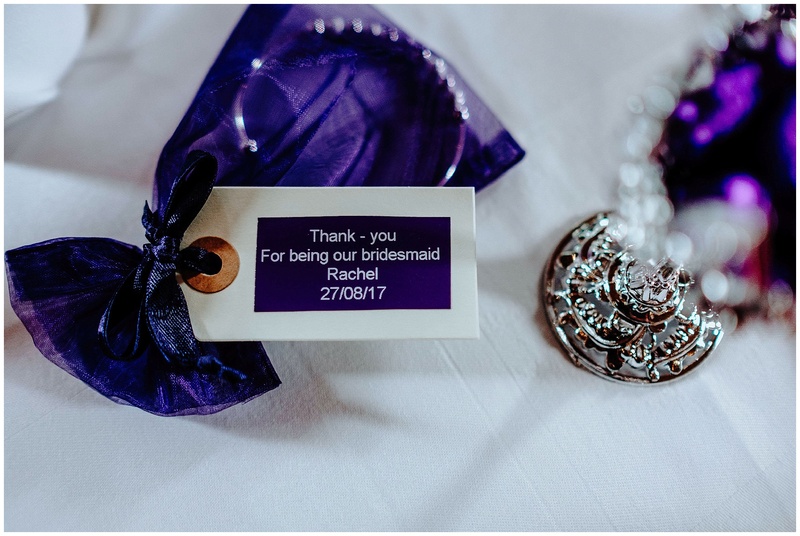 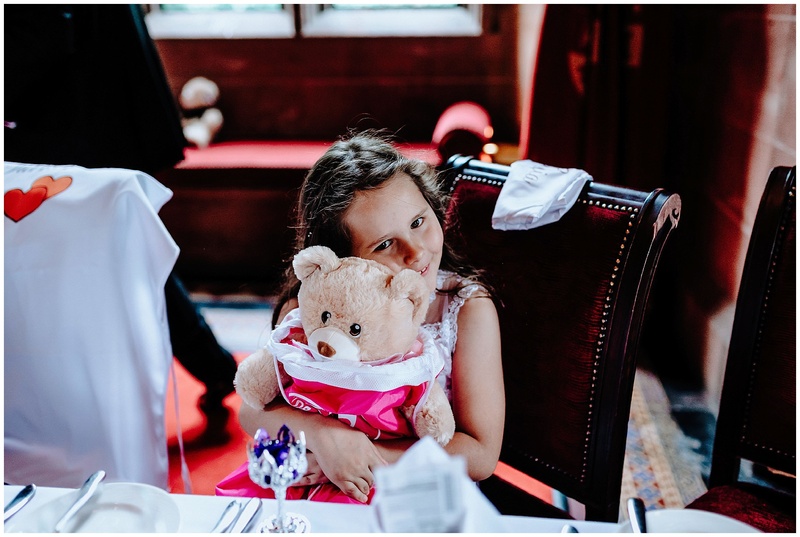 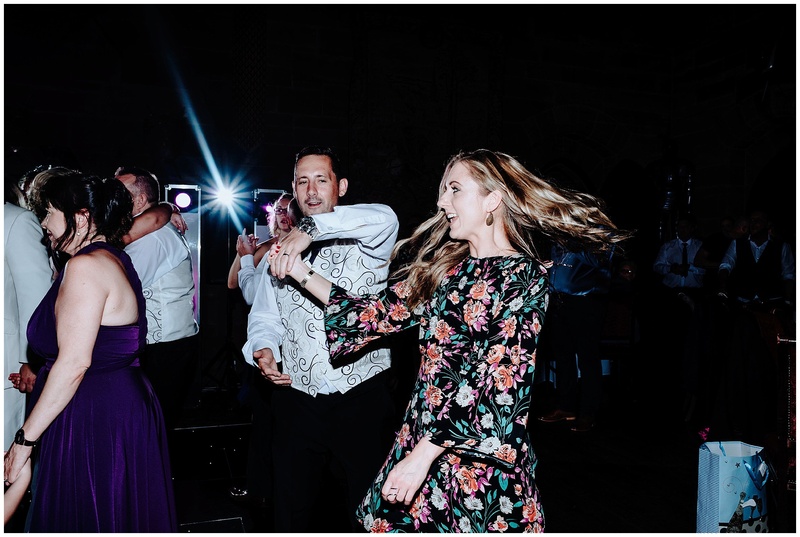 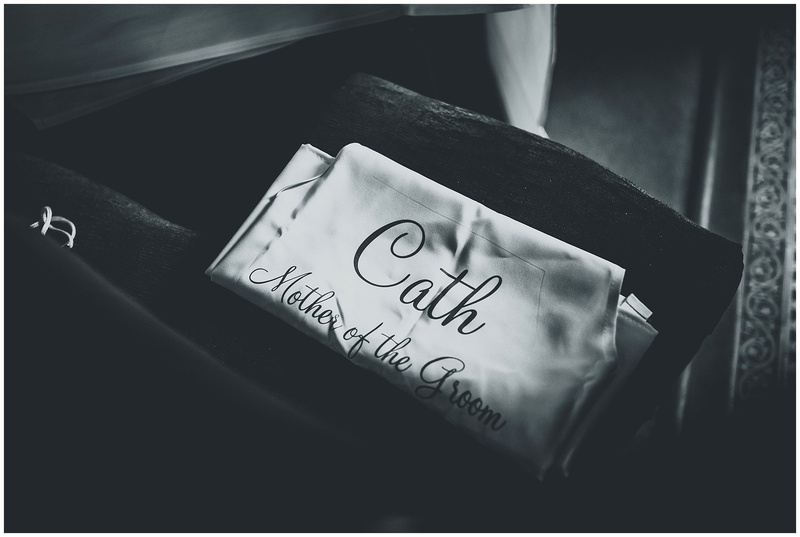 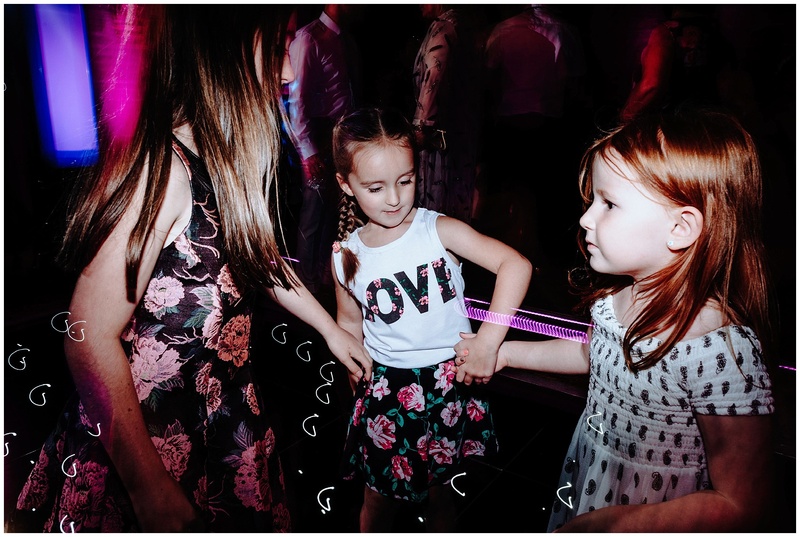 It was the day that Joanne and Matthew were tying the knot and confirming their vows to each other in front of their gorgeous children, friends and family and what an incredible day it was, everywhere you turned there was laughter, smiles and love! 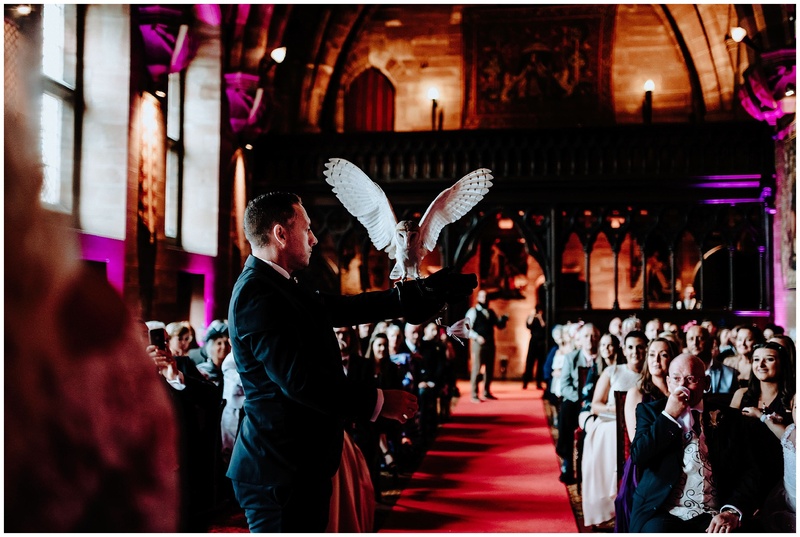 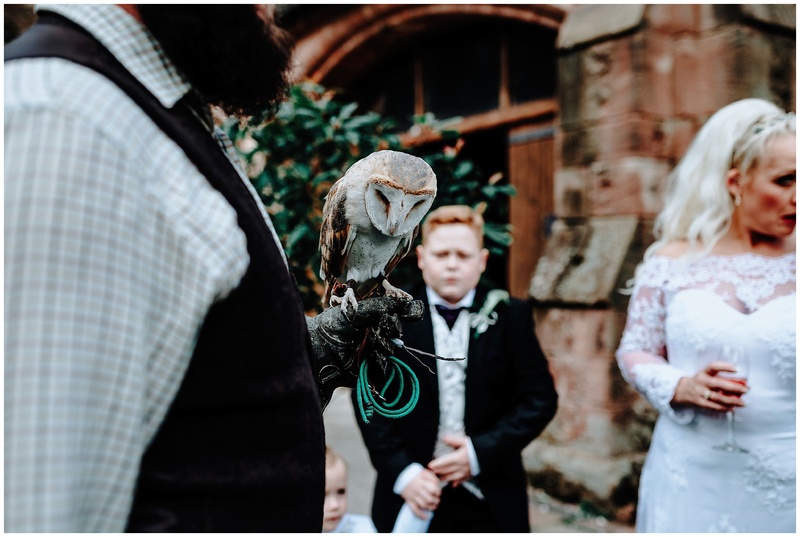 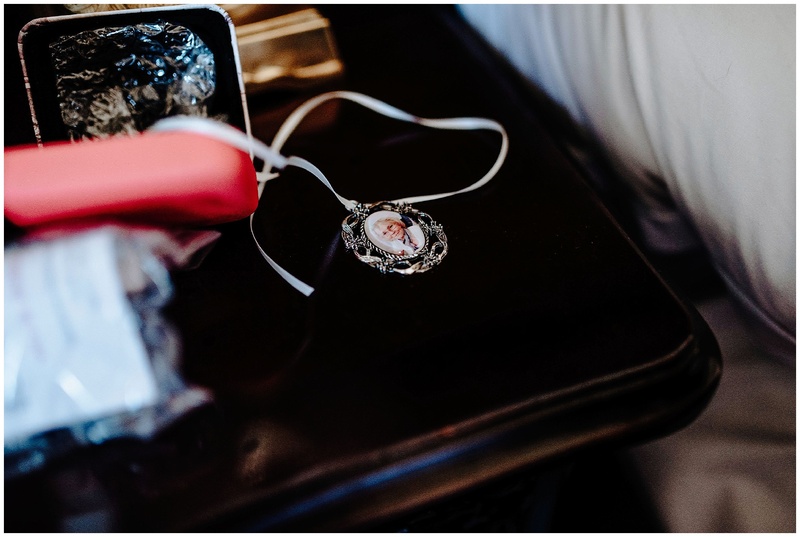 With their Game of Thrones inspired theme and that insanely beautiful barn owl that flew the rings to them in the ceremony, this wedding was super cool and lots of fun, Joanne and Matthew were an incredible couple who were so beautifully natural with each other and so happy. 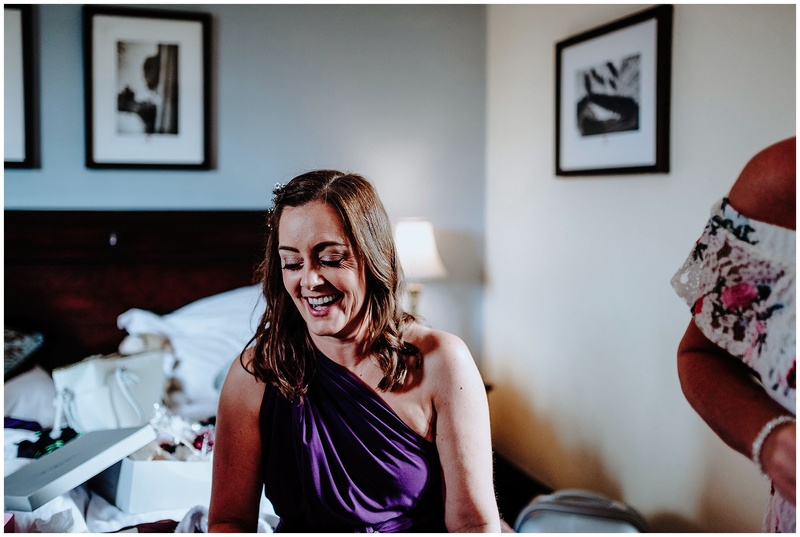 I have to give my huge thanks to my gorgeous second shooter Kate McCarthy who nailed it and to Alex Macleod who did the videography and was awesome! 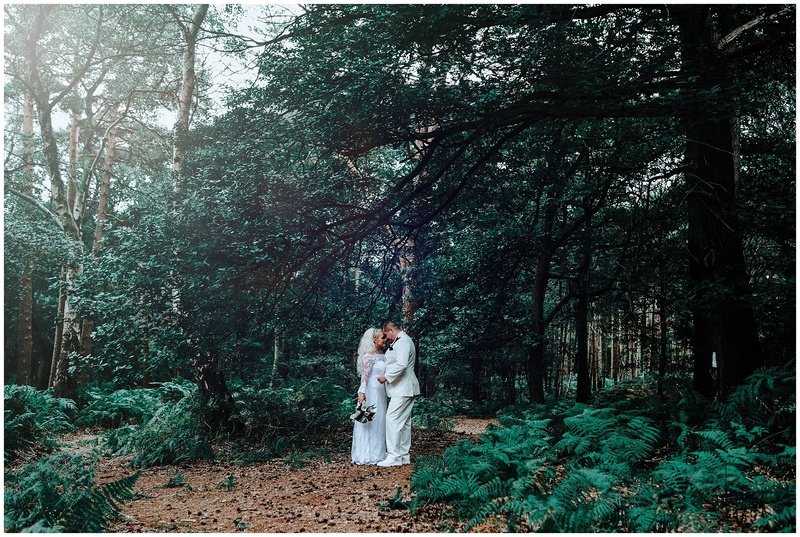 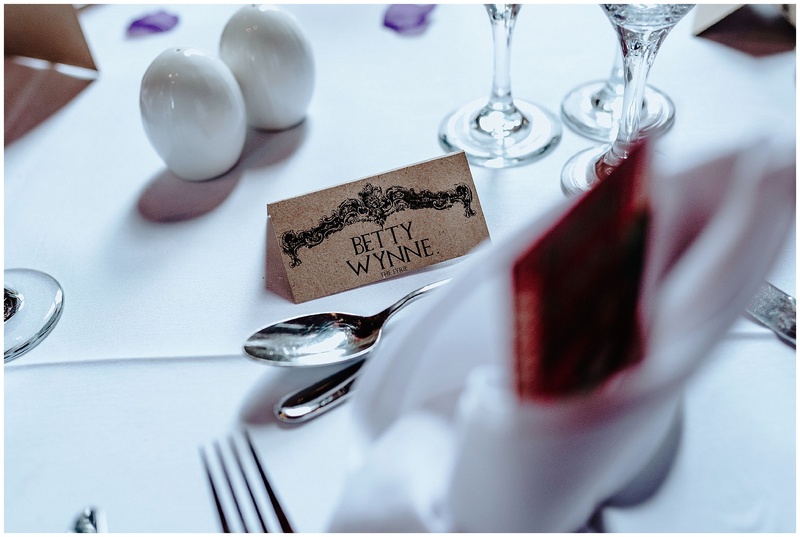 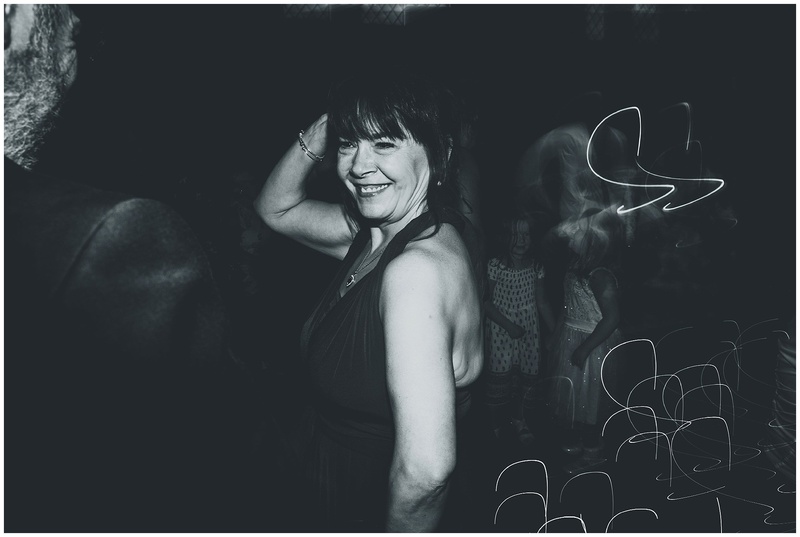 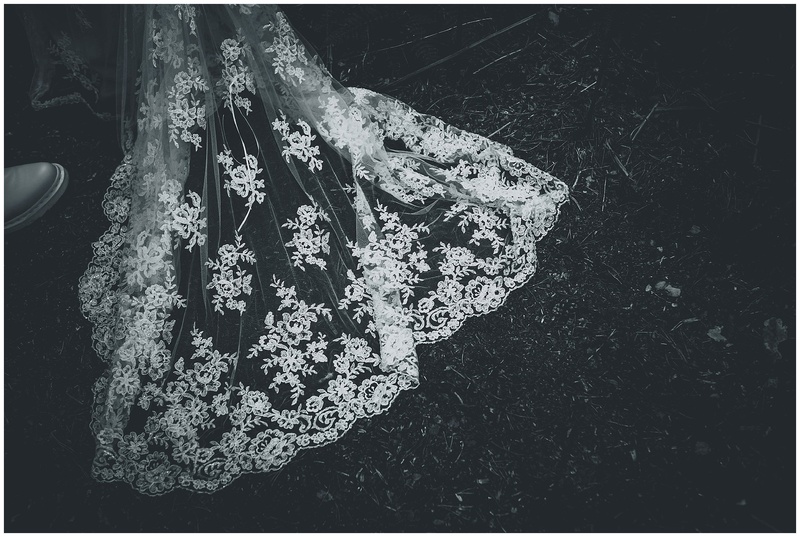 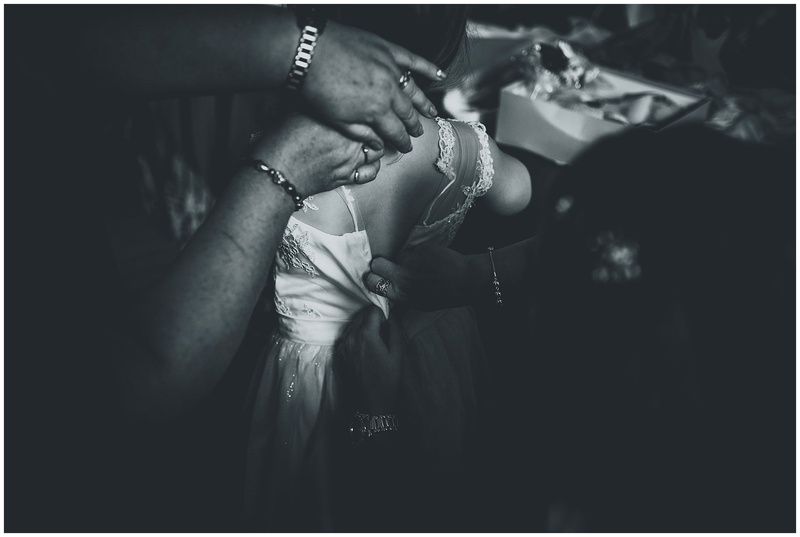 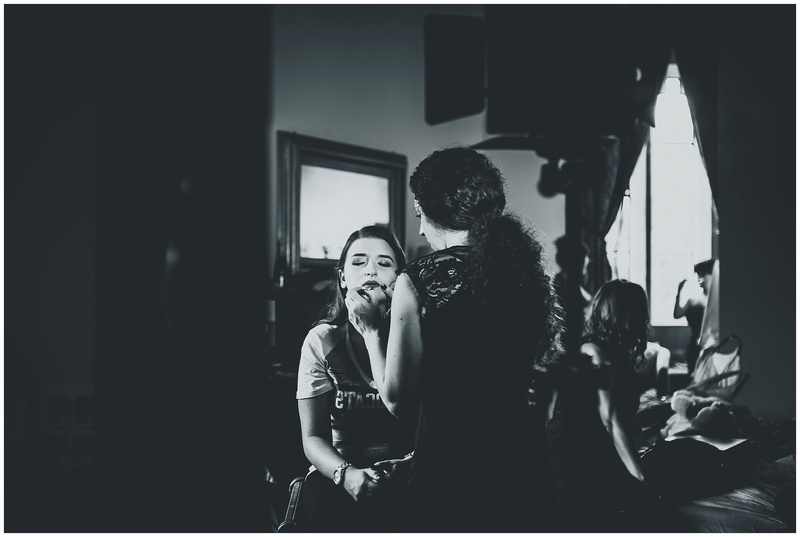 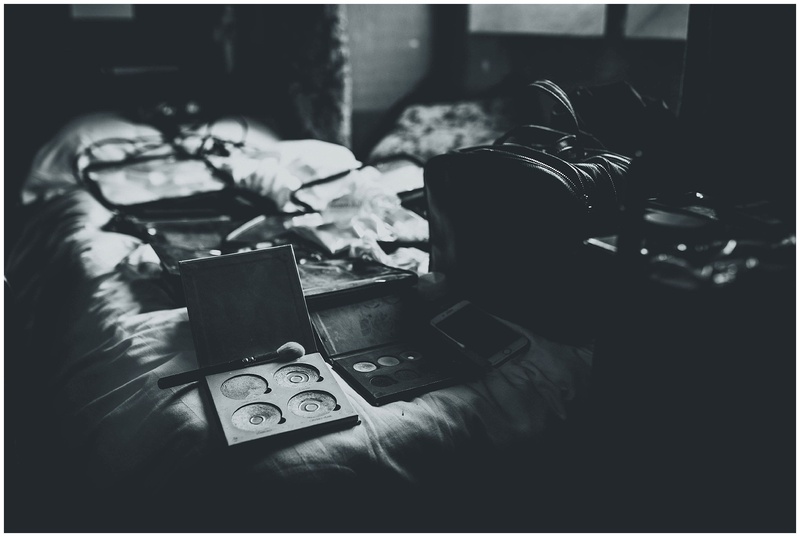 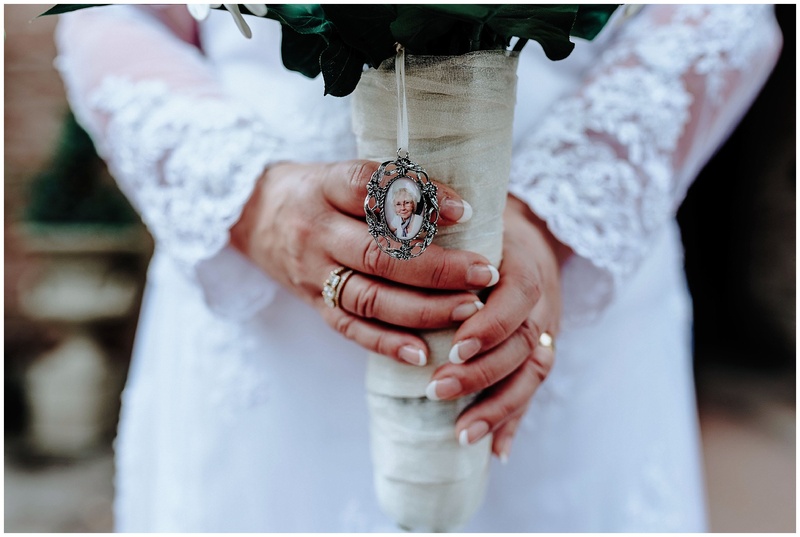 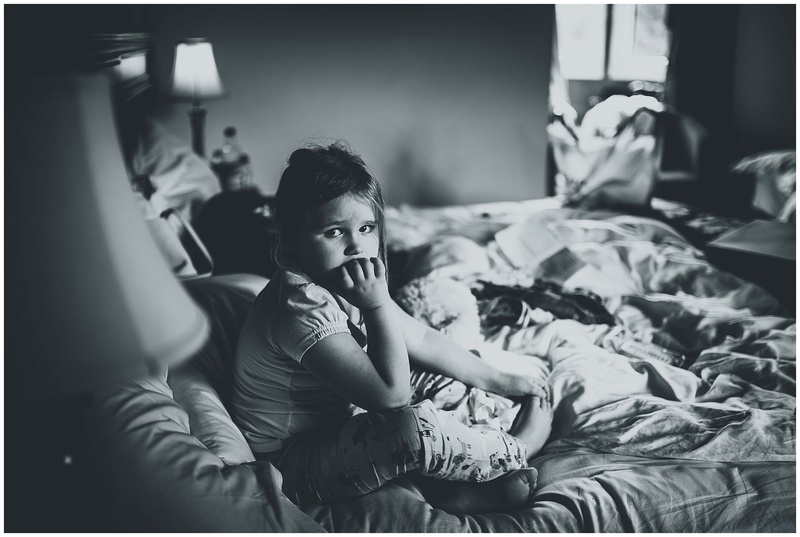 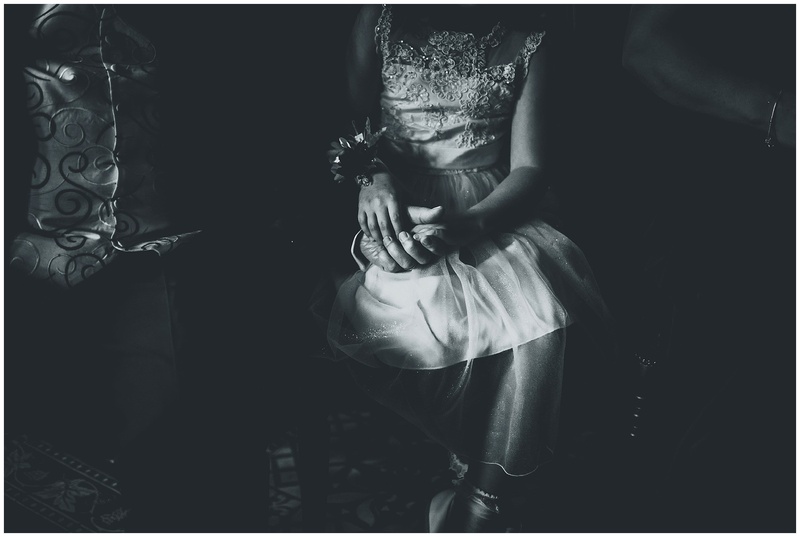 If you are looking for a natural, documentary wedding photographer then get in touch for more information!